Martin was born and bred in Surrey,UK, however now resides in London with his girlfriend and two cats. Martin was fascinated by radio from a very young age, and joined the 11m airwaves in 1993. He achieved his foundation amateur license in 2008 (M6MAR) and progressed the following year to intermediate level (2E0MHS). In 2012 Martin passed the full exam and was assigned his callsign M0SGL. 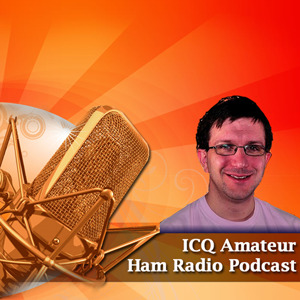 Martins radio interested are varied, he enjoys enjoys SSTV, DStar and WSPR, or can be found enjoying a "good old rag chew" the HF bands (4m is a particular favourite). Martin is also the repeater keeper for GB3XP a VHF repeater located in South West London.